China appreciates Philippines President Rodrigo Duterte's decision to cancel a planned visit to an island in the South China Sea Spratly Islands (Nansha) archipelago, Foreign Ministry Spokesperson Lu Kang said Thursday. 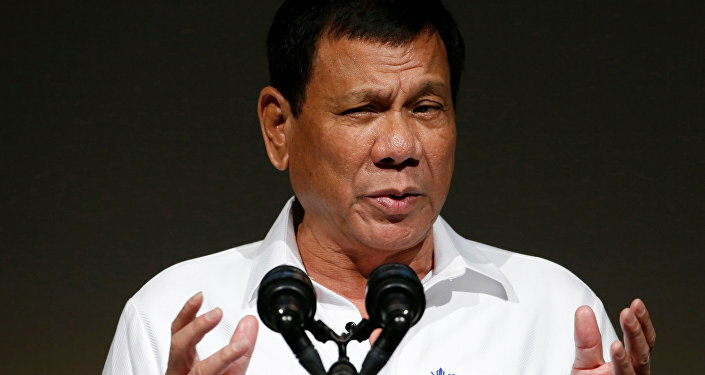 BEIJING (Sputnik) — Earlier in the day, Duterte gave up plans to visit the island of Thitu and raise the country's flag there following concerns expressed by China. He stated that the decision was made to maintain friendly relations between the countries. The move appears to be have partly backtracked on earlier promises to send troops to around 10 islands and build fortifications. "We are seeing that the situation in the South China Sea is improving, relations between China and the Philippines are improving. We hope that the Philippine side will work with us to resolve disputes in an appropriate manner. The Chinese side is pleased to see the Philippine president willing to resolve differences," Lu said during a briefing. The Spratly Islands are contested by China, Taiwan, the Philippines, Vietnam and Malaysia and are partially occupied by all the five countries' troops. 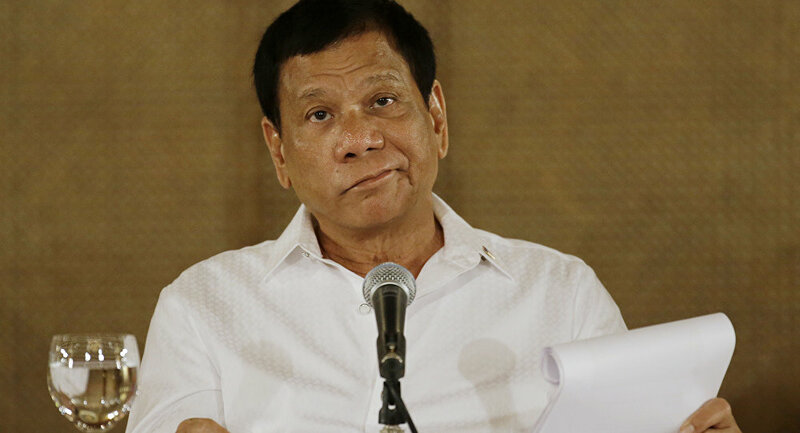 China had accused the Philippines of using US backing to escalate the situation, but Duterte has been making attempts to ease tensions since his election last year.